Gekikenkai have been a common activity well into the Taishō period (1912 – 1926). 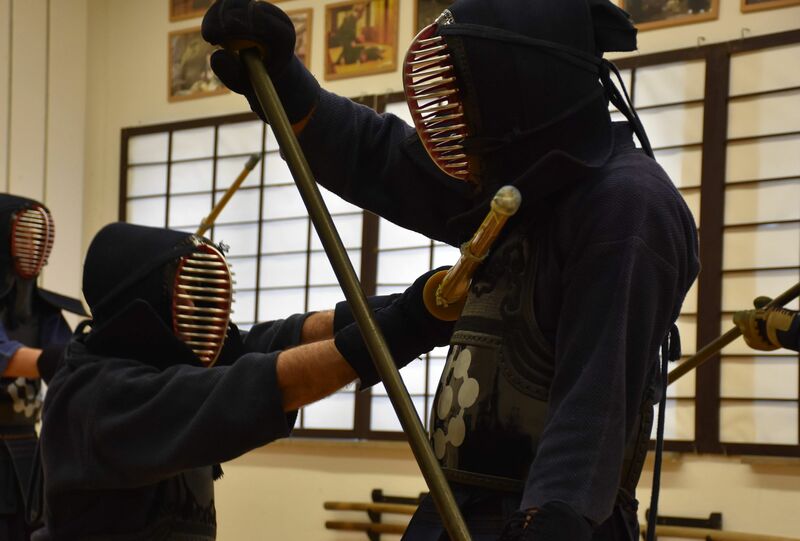 In a Gekikenkai, representatives of various Ryūha come together and fight each other in bouts. 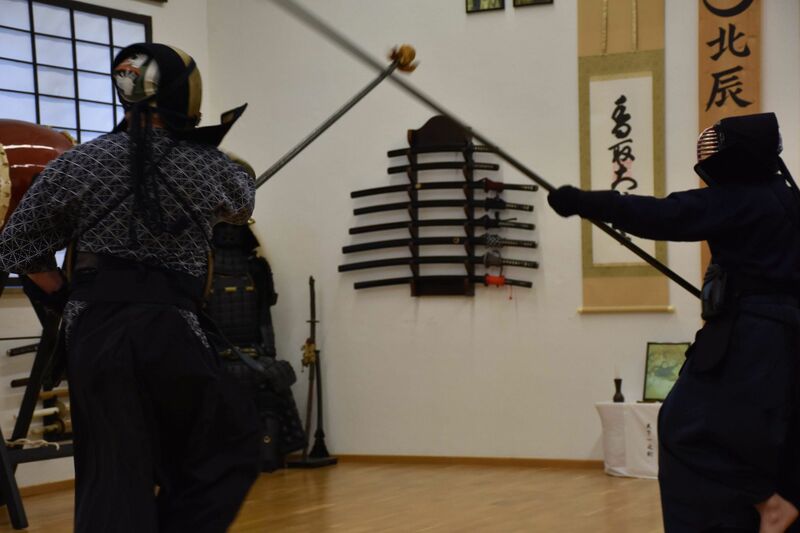 This practice started in the course of the 19th century when the political environment became very heated and experienced fencers were again in high demand. 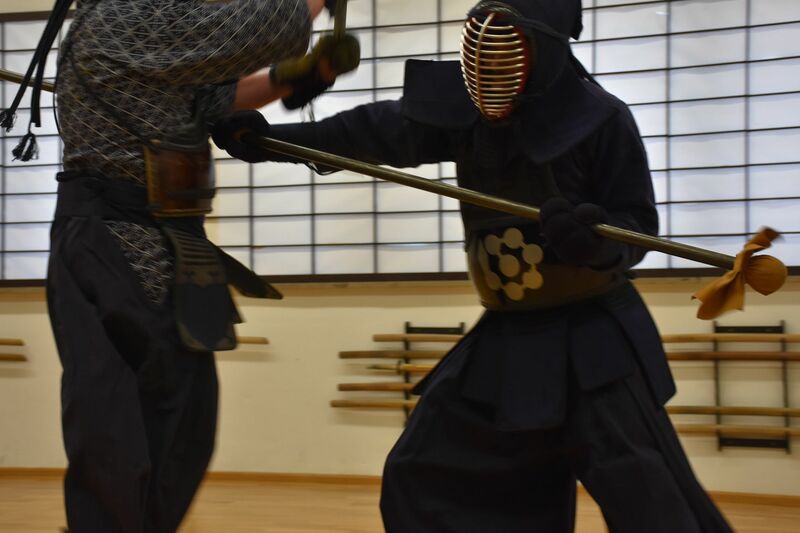 Of course, Gekiken was as well taught in the different schools and at military academy-like institutions as the Kōbusho of the Bakufu or at Han academies like for example the Matsushiro-han Bunbu Gakkō. In the paramilitary units for both political camps such as the Shinsengumi in Kyōto or the Kiheitai in Chōshū Gekiken was also exercised. These militias recruited their members in the famous fencing schools from all over the country. The Ōtsuka-Gekikenkai was certainly demanding and in parts rigorous. And well, one had to handle aches and pains. But at the same time, a strong corporate feeling developed among the participants! We shared many laughs but the mutual respect for each other was paramount. No one was ever singled out, disparaged or decried in any way. On the contrary, the fellowship was outstanding among all of us. Such accusations usually do not come from representatives of modern martial arts as for them, fighting is nothing out of the ordinary. Indeed, I assume that such allegations are done against one’s better judgment just to discourage interested parties from the Koryū community. 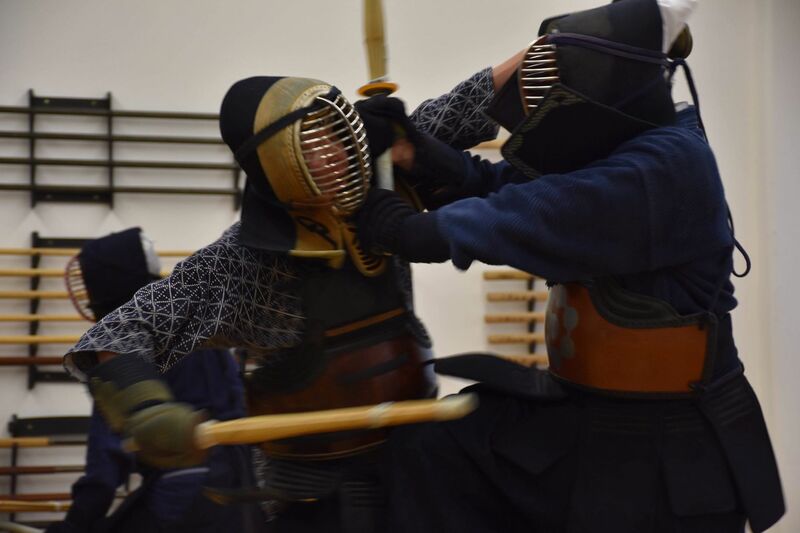 In the japanese context, a similar repulsion for fighting can only be found in Aikidō. But there are certain historical reasons at play for this and a fundamental self-concept of many high-ranking Aikidōka that this art needs to be taught in the spirit of „peace“ only. But why of all things fighting is in Koryū arts such a taboo and frowned upon defies me completely. After all, these Ryūha originate in pre-modern Japan and should have for that reason alone a strong attraction to fighting because this was the main cause for their establishment. 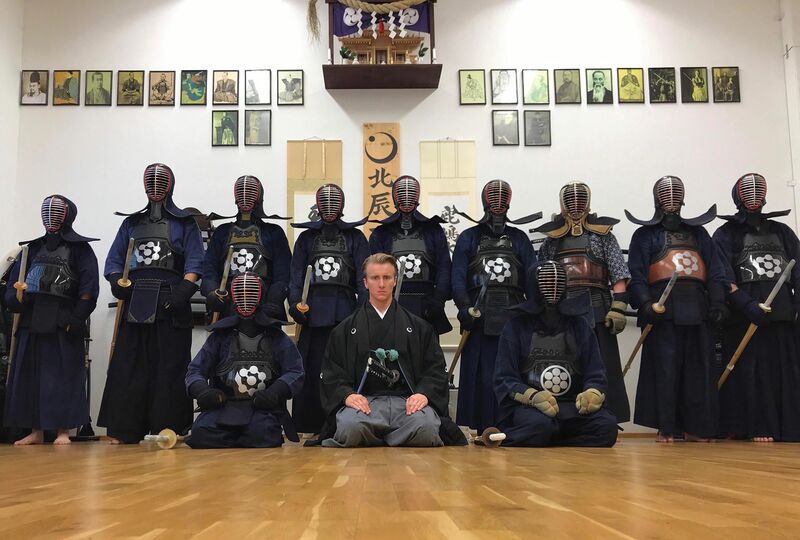 Again I want to specifically point out that also in the Hokushin Ittō-Ryū Hyōhō Gekiken training is simply one part of the whole curriculum and Kumitachi (Kata-geiko) as well as Battōjutsu are equal topics. 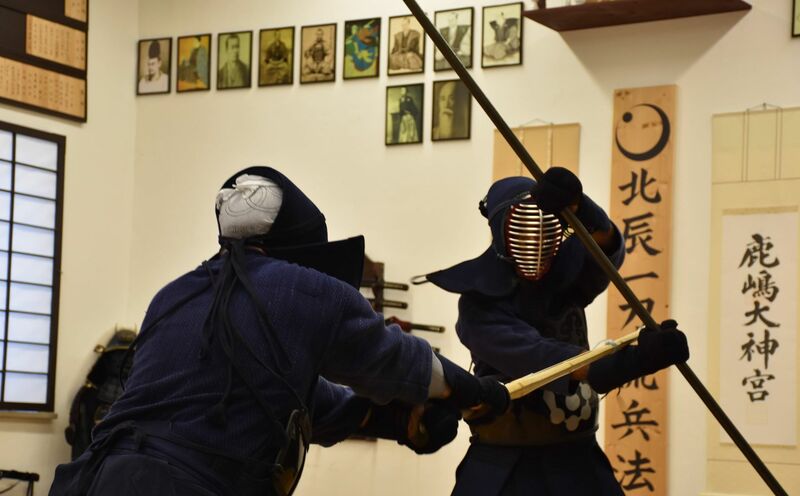 During the Gekikenkai, Ōtsuka-Sōke explained in the theoretical part in detail the historical sources for the practice of Gekiken and Taryū-jiai and even outlined some of the teachings of the Hokushin Ittō-Ryū Hyōhō in relation to fighting and warfare. In order to give even more members of other Ryūha the thrilling experience to participate in future Ōtsuka Gekikenkai in Europe and Japan it was decided that for the time being these events will take place in a private setting. Neither the participants nor their Ryūha will be named in order to eliminate any negative repercussions because of their attendance. I believe it’s a sorry course of conduct to keep students off from mutual exchange with other schools. But this attitude is a fairly new phenomenon and stems from the time after the end of World War II. From this point on many Koryū began to distance themselves from other schools. Gradually, these contacts started to dissipate. Later it became customary to meet once or twice per year at Enbu, where the schools show off some of their kata. This form of involvement with other schools is for most Koryū representatives today the only acceptable one. But if it is not sufficient for some of you to merely participate in Kata-geiko and therefore eager to learn about a very different exchange: the next Ōtsuka Gekikenkai is certain to come!